Are there any travel lovers out there?!? Traveling is such a rewarding experience. There are so many new and exciting things to see and do in this gigantic world; learning about new places and people is so much fun. When I get bit by the travel bug but don’t have any trips on the horizon I turn to crafting. Luckily there are TONS of beautiful ways to celebrate my love of travel without ever leaving the house. I can create beautiful DIY projects that celebrate the fun of traveling; crafty items are also perfect for gifting to other travel lovers! 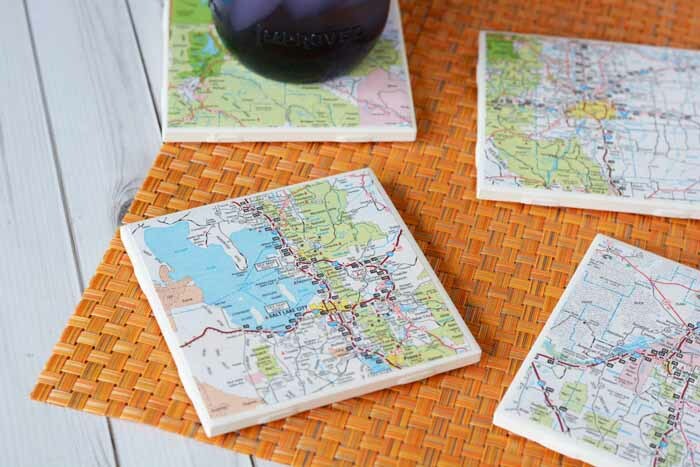 One great way you can show off your love of traveling is by making these DIY Map Coasters. 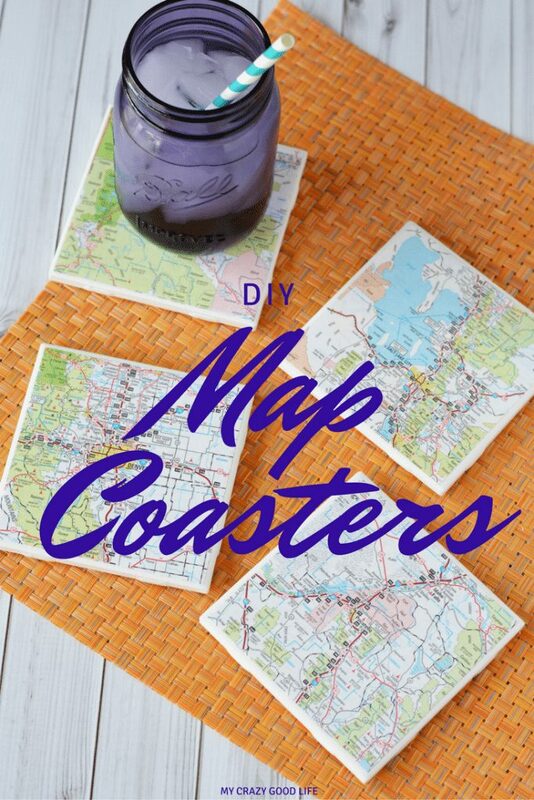 DIY Map Coasters are easy to make and you can use whatever section of the map or atlas you’d like! Have you moved to a new town, city, state, or even country?! 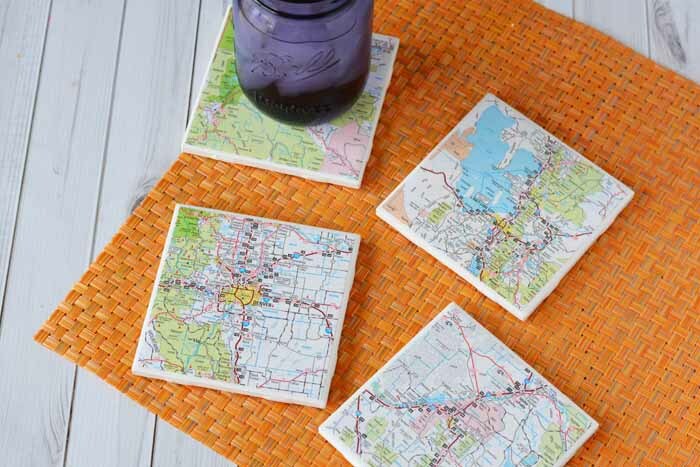 Celebrate your roots by making DIY Map Coasters of your hometown or state. Maybe your BFF lives on the other side of the country? Not a problem, make a set of these coasters to send off as a beautiful and thoughtful gift! 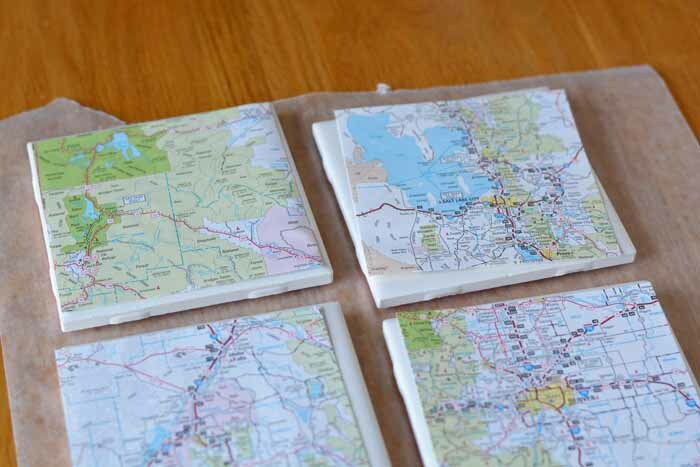 I think it will be fun to make a set of DIY Map Coasters celebrating one of my favorite road trips as well. The possibilities are endless and the results are both beautiful and useful! Wipe each coaster with rubbing alcohol to remove all oils and dust. Select four sections of a map, one for each coaster. 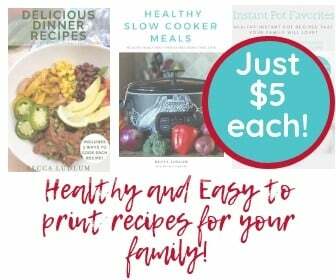 Use a paper trimmer to cut each section into a 4″ square. Place your coasters on a protective surface (wax paper works well). 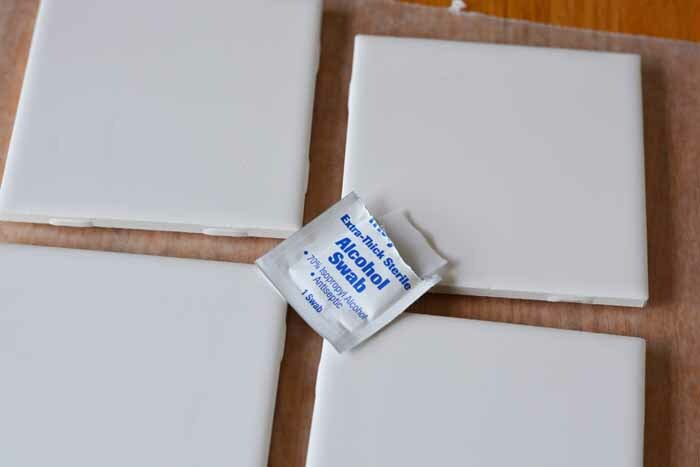 Apply Mod Podge to a tile with a foam brush or paint brush. 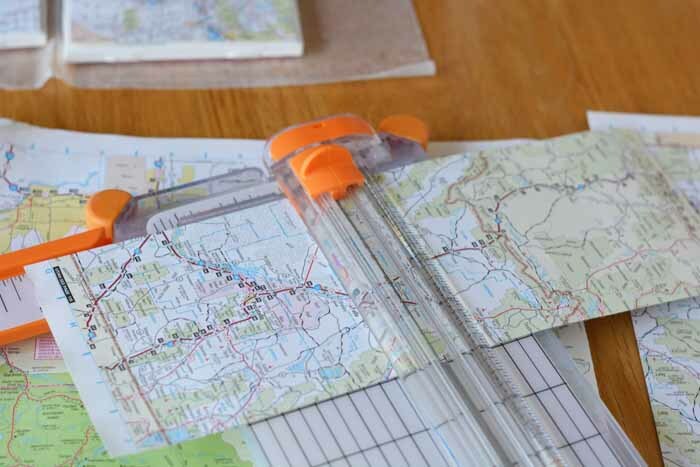 Place your map onto the Mod Podge and gently press down all corners. Let set to dry. Repeat until all coasters are covered. Let set to dry at least two hours. 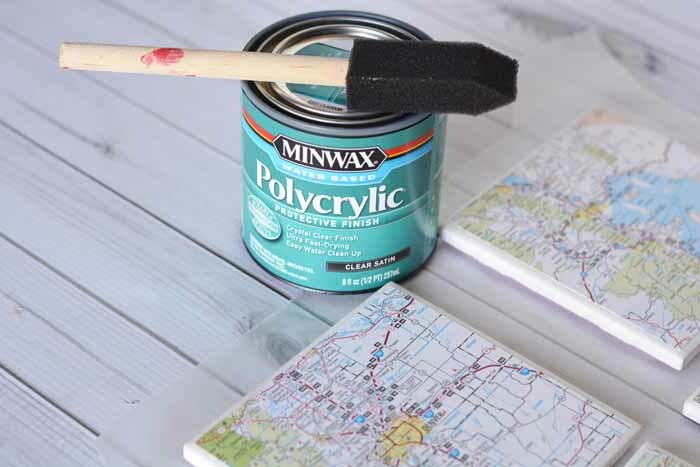 When dry, add a coat of Minwax Polycrylic with a foam brush. Let dry completely and add another coat of Polycrylic. This will make your coasters waterproof. When finished, Cut 4 pieces of 4″ square foam and hot glue to the bottom of your coasters to protect the surface they sit on.